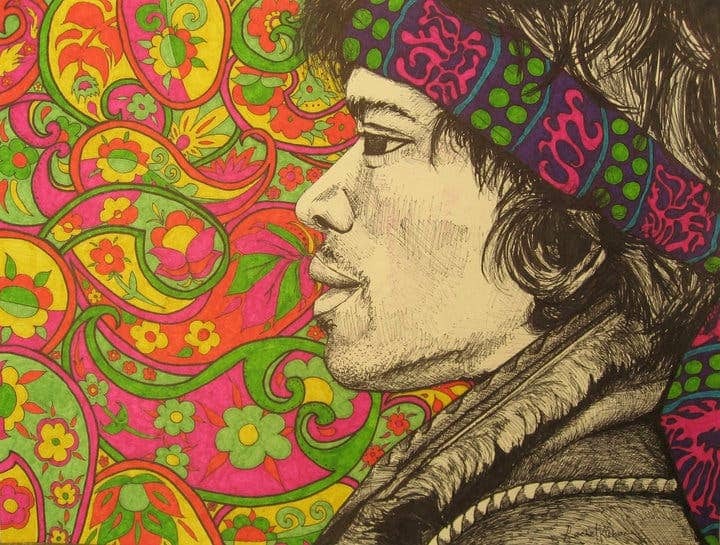 The right music can evoke powerful emotions seemingly out of the blue, but under the influence of LSD the musical experience is enhanced even further. This according to the Beckley/Imperial Psychedelic Research Programme which tested this long held assumption under a modern placebo-controlled study for the very first time. Ten healthy volunteers listened to five different tracks of instrumental music during each of two study days, a placebo day followed by an LSD day, separated by 5–7 days. After listening to each track, participants were asked to rate their experience on a visual analogue scale (VAS) and the nine-item Geneva Emotional Music Scale (GEMS-9). According to the participants’ subjective ratings, LSD enhanced the emotions they felt while listening to the instrumental tracks, particularly those described as “wonder”, “transcendence”, “power” and “tenderness”. In the 1950 and 1960, LSD was still new and extensively studied with government-backing. Since it was made illegal, however, all the progress scientists made with the psychedelic substance was shelved, particularly the reported benefits in assisted psychotherapy. There’s evidence LSD therapy helps people quit alcohol or cigarettes, alleviate chronic anxiety and depression. It also reportedly enhances creativity. This latter claim is difficult to substantiate given that once LSD became illegal, the plug was pulled on research. We’re only recently beginning to pick up from where we left. The first LSD study in 40 years was reported just early this year. Concerning the present findings, potential LSD assisted therapies (if they’re allowed) could make use of a selected tracklist to guide the patient. More smoothing when the experience might be too much or a favorite song that might evoke an essential memory for a breakthrough. After millions have tried the drug at least once recreationally, it’s now about time we test LSD in a control setting.